You can help us send our young ones to Camp, Vacation Bible School, and the 2019 Mission Trip. 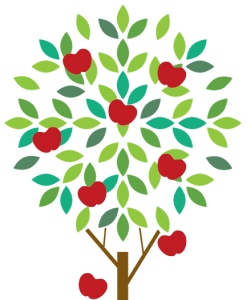 Check out the Scholarship Tree in the Rotunda, find an apple with the amount you would like to contribute, and return it with your donation. Thanks so much for helping OSLC Kids participate in Christ-centered experiences! Questions? Contact Kate, kroettger@oursaviourslc.org or Leisha, ltays@oursaviourslc.org.